William Spalding, born in Pennsylvania in 1820, traveled the nation as a young man, eventually working the copper trade at Octonagon, Michigan. There he married Electra Wilkinson in 1854. 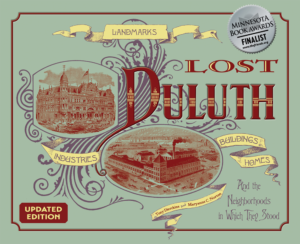 Like many pioneers, Spalding came to Duluth in 1869. He purchased the lower 400 block of West Superior Street and built a store at the southeast corner of Fifth Avenue West and Superior Street. He then dismantled his Octonagon home and rebuilt it at 504 West Second Street. In 1888, the same year he built the grand Spalding Hotel, the old house was replaced by their grand Queen Anne home. 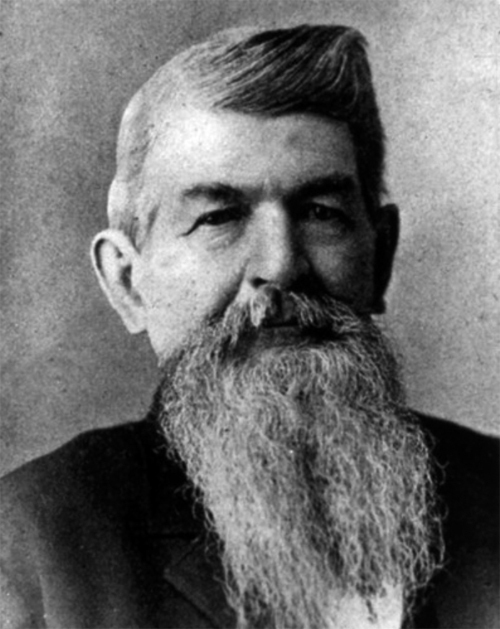 Spalding served as an early Duluth alderman, president of the Duluth and Iron Range Railroad, and president of the St. Louis County Agricultural Society. He died in 1901, Electra in 1920.